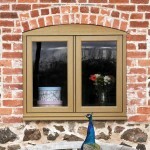 Leading Installers of aluminium, uPVC and timber windows, doors and conservatories for homeowners in East Sussex & Kent. 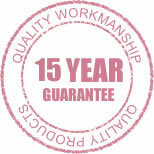 For extra peace of mind our products and workmanship is guaranteed for 15 years. 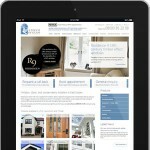 Start your project now with complete confidence. 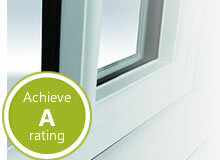 Our windows acheive an energy rating of A keeping your home at a more comfortable temperature all year round.